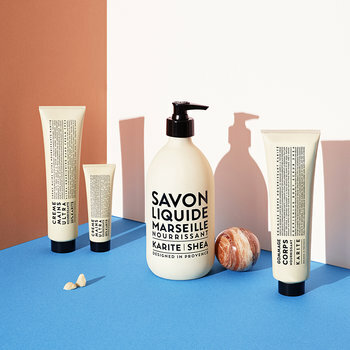 Founded by close friends Pascal Bourelly and Philippe Boigeol in 1990, the origins of the trading company Compagnie de Provence lie in Marseille’s oldest district, Panier. 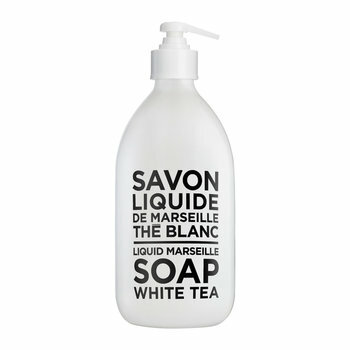 Aware of the cultural significance of Marseille soap in their region, the pair decided to revive this industrial heritage. 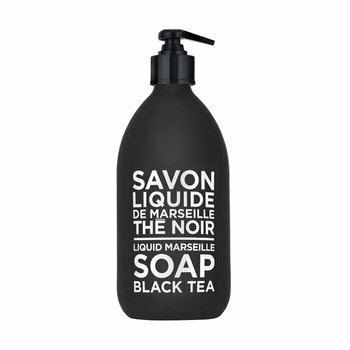 Despite the pride it had brought to the city since the 17th century, Marseille soap had become outmoded and gradually been replaced by industrial detergents and scented soaps. 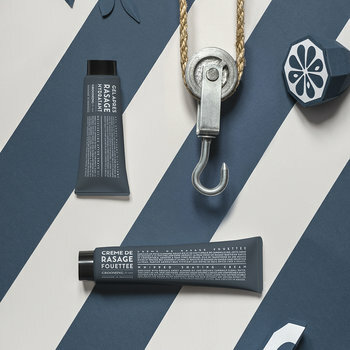 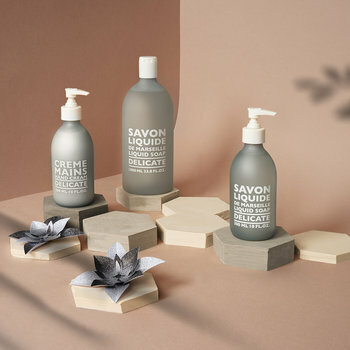 Inspired to add a contemporary twist to this emblematic soap, Compagnie de Provence began to focus on reviving the high quality and traditional craftsmanship behind the product. 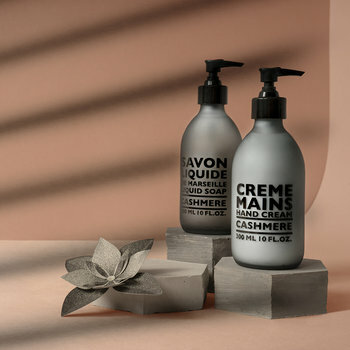 The decision to wrap each cube in brown paper, fastened with a hemp string and stamped with a wax seal, saw the Marseille soap regain its reputation for excellence. 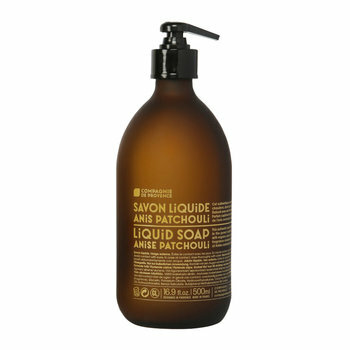 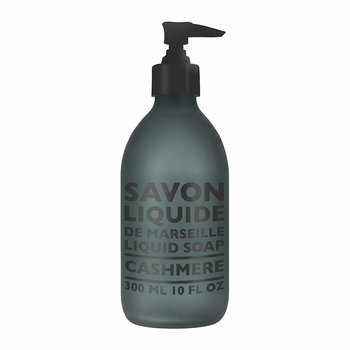 At the turn of the century, Compagnie de Provence were the first brand to envisage the traditional cube shape in liquid version. 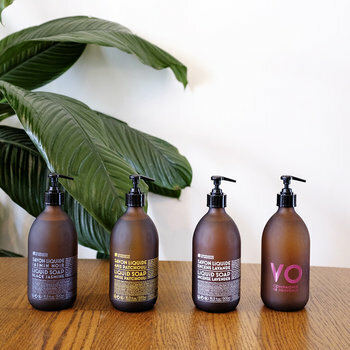 Using authentic methods, the company created liquid soaps by combining vegetables oils in a cauldron before containing the liquid within a sleek glass dispenser. 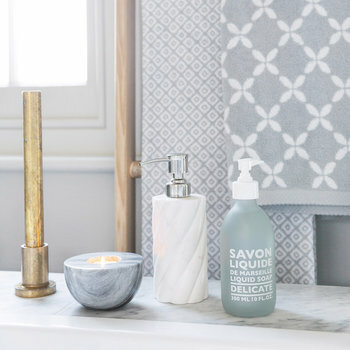 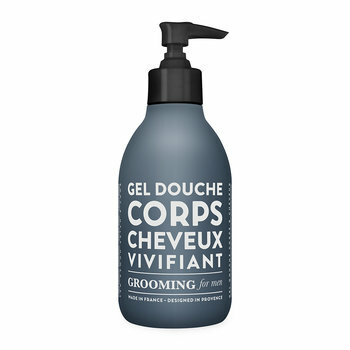 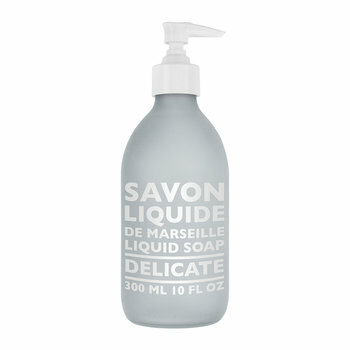 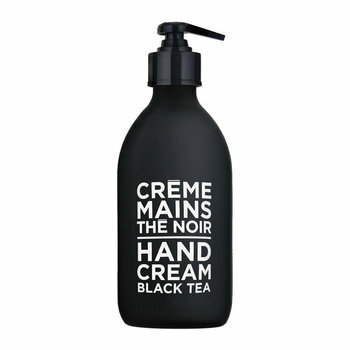 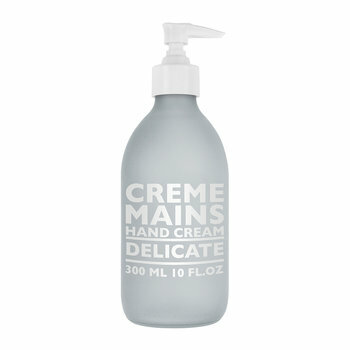 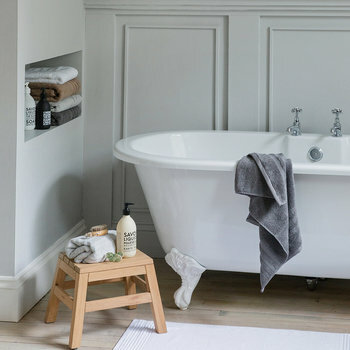 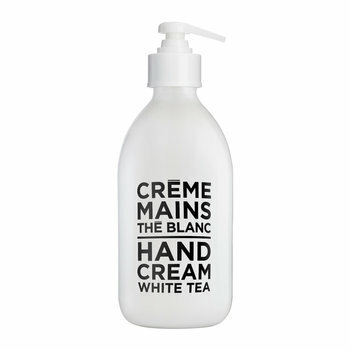 Instantly popular, this product brings continued success to Compagnie de Provence, igniting the trend of growth and development within the company. 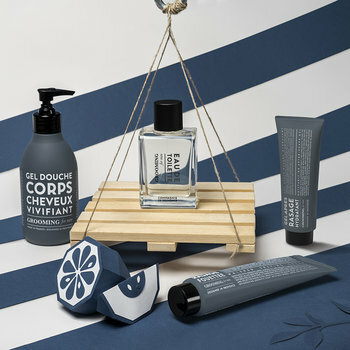 Driven by the desire to grant simple pleasures, and faithful to the cultural heritage of Marseilles, each product boasts an exclusive touch of elegance and an unconventional vision of Provence. 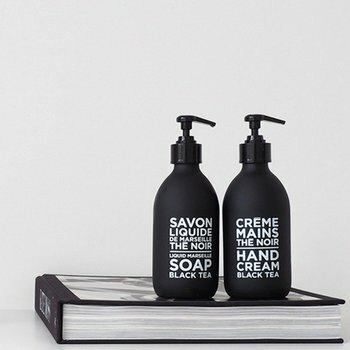 Characterized by their unusual urban style, the company exudes sleek and contemporary spirit in its designs. 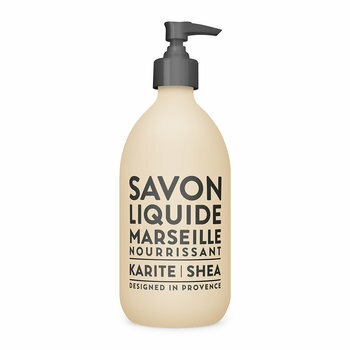 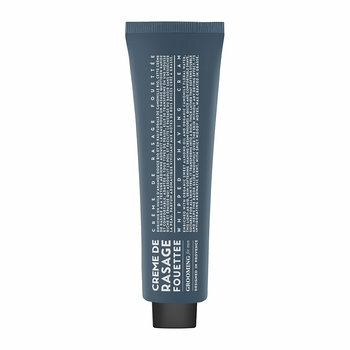 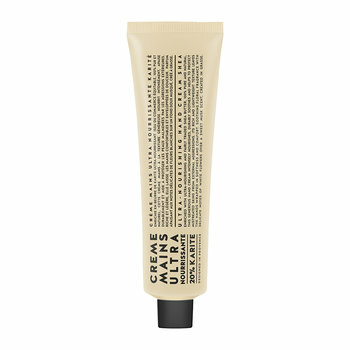 Supplying luxurious skincare around the globe, Compagnie de Provence produce a range of desirable and decadent products.